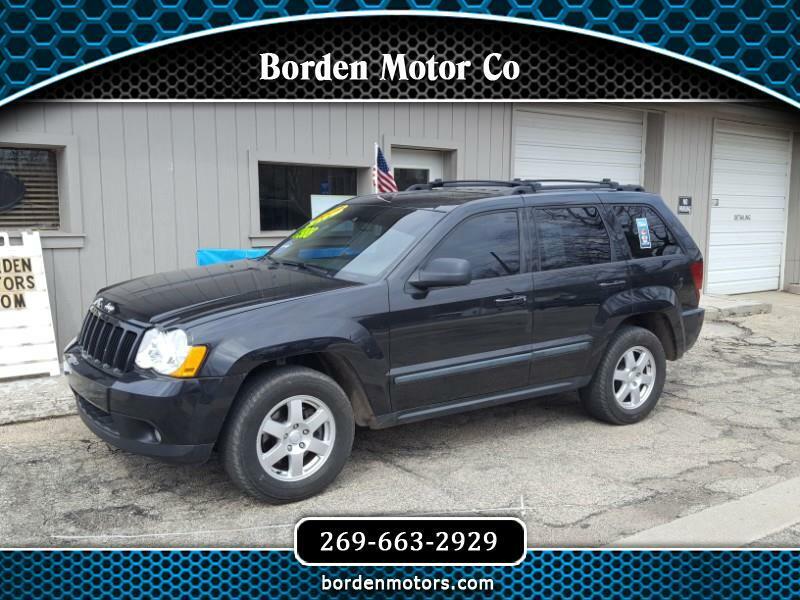 You'll be turning heads wherever you go in this beautiful Jeep Grand Cherokee. If you've been looking for a nicely equipped 4 x 4 Jeep at a reasonable price, your search may be coming to an end. It has lots to offer its new owner, with heated power seats, power sunroof, luggage rack, tow package, remote start and much, much more. It also has a clean Carfax report showing no accidents, and is priced well under NADA retail value at only $7,988!